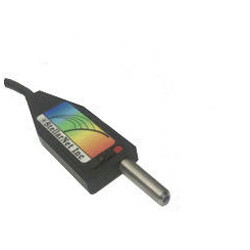 Laser Induced Breakdown Spectroscopy or LIBS has become the common acronym for element detection via laser induced plasma. 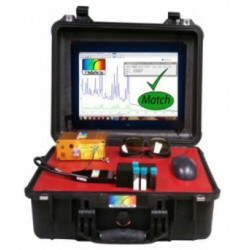 This permits real-time qualitative identification of trace elements in solids, gases, and liquids via optical detection of elemental emission spectra. 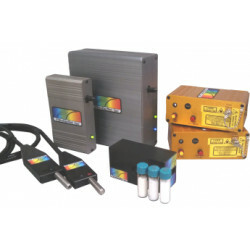 Using this technique, little or no sample preparation is required and calibration-free quantitative analysis has been reported without matrix effects. 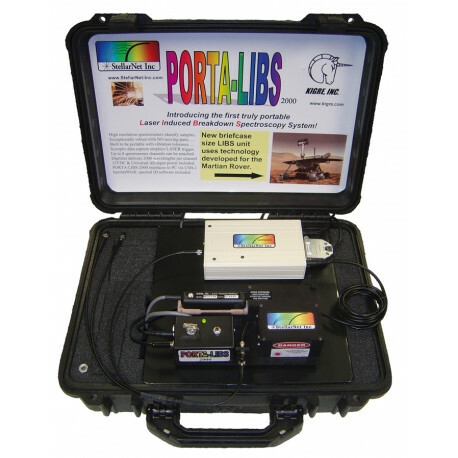 The STE-PORTA-LIBS-2000 is the first truly portable low cost analyzer that can be used for real-time qualitative measurements of trace elements. 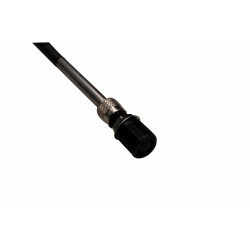 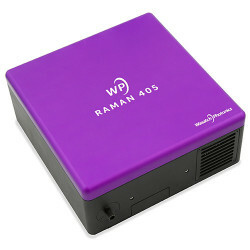 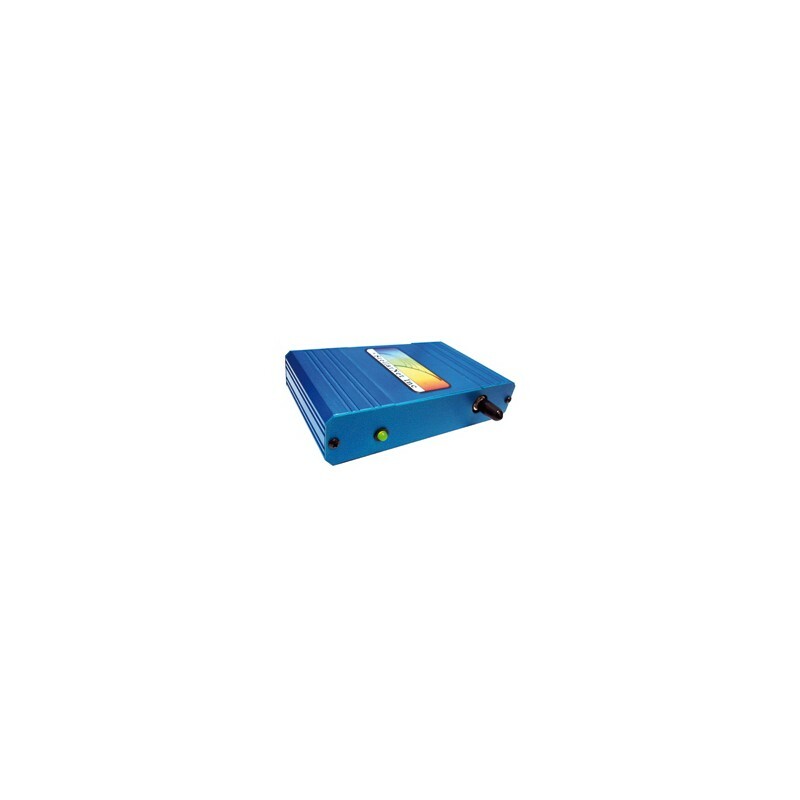 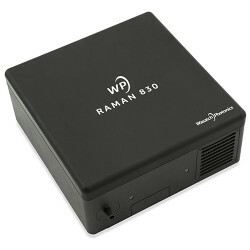 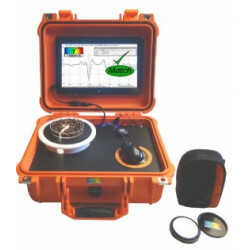 It can be used for dedicated applications in the field or just about anywhere. 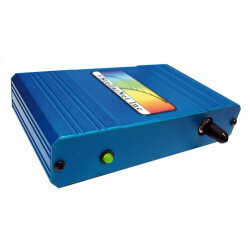 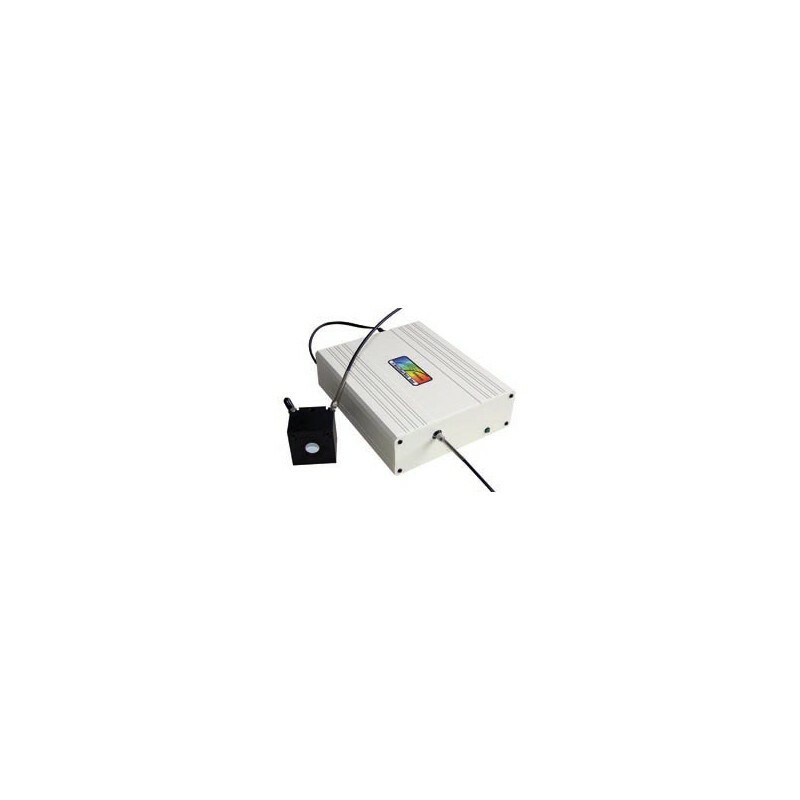 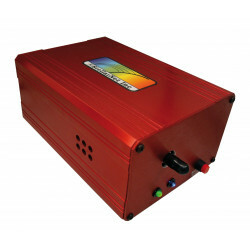 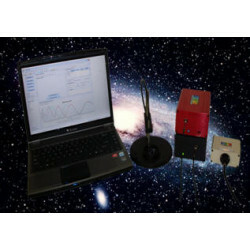 Portable high resolution EPP2000 spectrometers are integrated with a high intensity pulsed laser, and sample chamber, to permit UV-VIS- NIR (190-1000nm) spectral analysis of unknown samples. 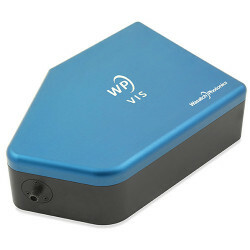 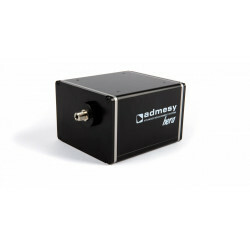 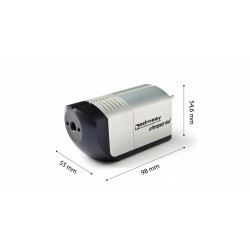 The entire platform, including the laser, sample compartment, and trigger module measures 5 cm x 21 cm x 10 cm and operates via 12 volt adapter or battery. 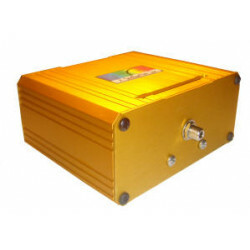 Detection requirements determine the number of required spectrometer channels. 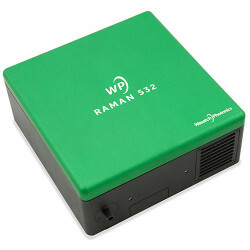 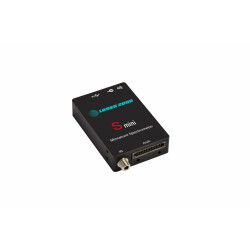 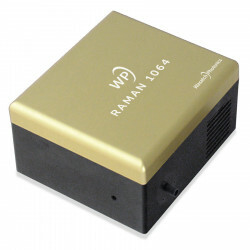 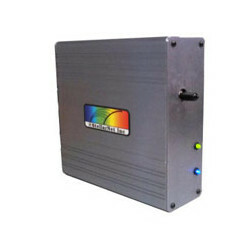 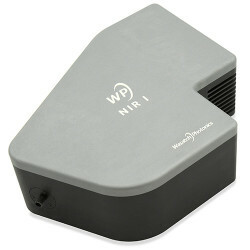 Up to 8 high resolution spectrometers can be attached via USB-2 computer interface with 0.1 or 0.2nm resolution. 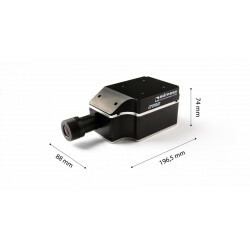 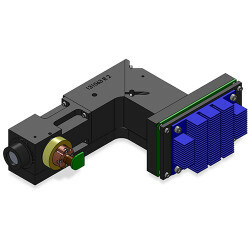 The spectrometer optics are exceptionally robust in a vibration tolerant modular design that has no moving parts. 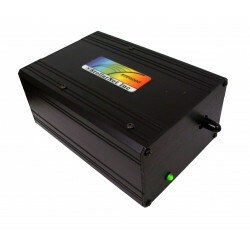 The detachable optics assembly and control electronics are protected inside a rugged metal enclosure, suitable for portable applications. Several units may be daisy-chained via USB-2 hub allowing for expandable configurations. 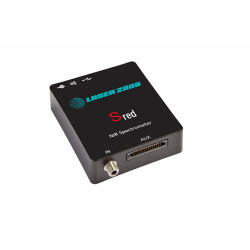 The LHR high resolution spectrometers have double the resolution (0.1nm) over LSR standard models (0.2nm) with the same grating. 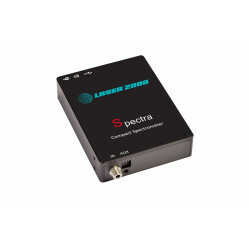 The LSR models on the other hand have twice the wavelength range of the LHR allowing for a smaller number of channels when application requirements permit. 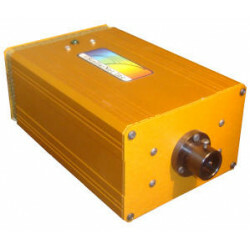 Most elements have plasma emission spectra in the 200-500nm UV-VIS range, leaving just a few in the 500-925nm VIS-NIR range. 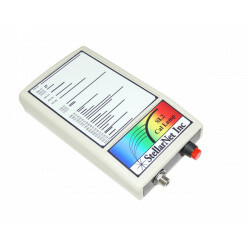 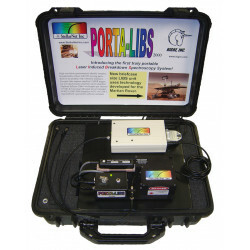 Each PORTA-LIBS-2000 spectrometer includes fiber optic cable interface to sample chamber and high speed USB-2 computer interface with hub when needed. 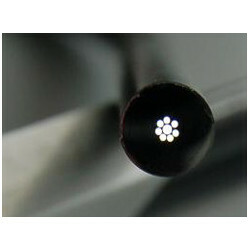 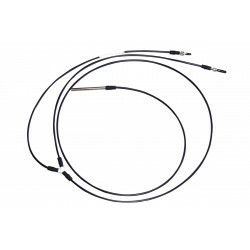 Additional cables are provided for battery operation and laser synchronization.